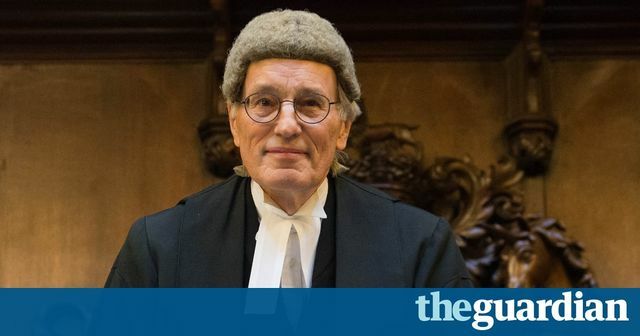 Mr Justice Bodey has used his valedictory speech to highlight the extent to which legal aid cuts made in 2013 have impacted many people's ability to achieve justice for themselves or the children in the family justice system. Since the Legal Aid, Sentencing and Punishment of Offenders Act 2012 came into effect, legal aid has no longer been available to litigants in matrimonial finance or private children law cases other than in a small number of cases featuring domestic violence. As a result, many of those most in need of proper support are left to navigate their way through the family justice system without any advice or understanding of what is expected of them. As Bodey J highlights, this has a knock-on effect both on judges and on the chronically underfunded court system, with poorly informed litigants in person clogging up the already rusting wheels of justice. At Collyer Bristow we now circumvent this mess as far as possible by directing our clients into arbitration and private FDRs - essentially BUPA to the court's NHS. That's great for our clients, but it shouldn't have to be that way, and in some ways it will exacerbate the problem by creating a true two-tier system, with private justice for the well off and a barely functioning system for everyone else. Family lawyers are almost universally rallying around Bodey's comments. In my view it's unlikely, however, that the message will get through to those holding the purse strings.